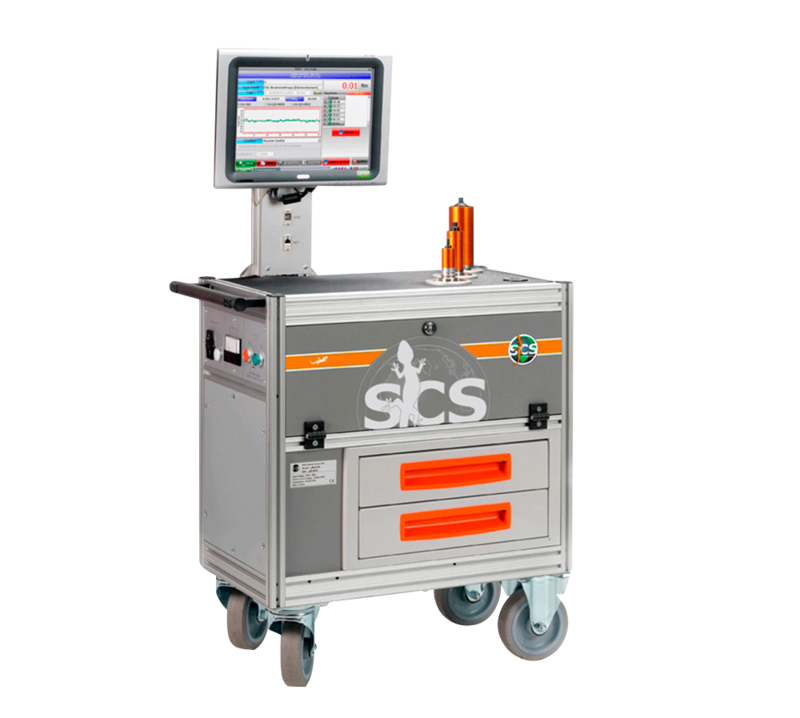 An ideal solution for testing wrenches and power-tools. Light weight and small size, to be easily positioned along the assembly lines. 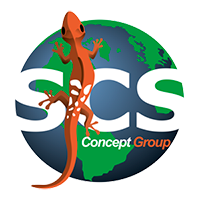 Thanks to SCS wireless technology, it’s possible to connect wireless transducers. Also available with WiFi radio module to be programmed remotely from SQnet+. Tools test: wrenches (electronic/digital, click), power tools (excluding pulse tools and impact wrenches).